If you read the first sentence and notice a “you’re” when there should be a “your” then you should be highly skeptical about this candidate. No matter what kind of position you’re hiring for, good grammar is important. If the individual either is unaware of these rules or didn’t care enough to verify that their document was grammatically correct, they’re probably not the kind of person you want to bring on board. If you’re hiring for a web designer and the person only has skills as a writer, you may want to think twice before you invite them in for an interview. While a person with the right amount of enthusiasm can learn new skills, you don’t want to hire someone who lacks the technical training necessary to do the job well. The right person for the job is able to offer up real examples of times when they were successful in the past. Whether this includes solving a problem for a client or increasing sales, these examples are important for any good cover letter. The best cover letters are those that clearly weren’t being sent out to 30 other places. You want to see that the individual took the time to research your company specifically, and included some of this information in their letter. 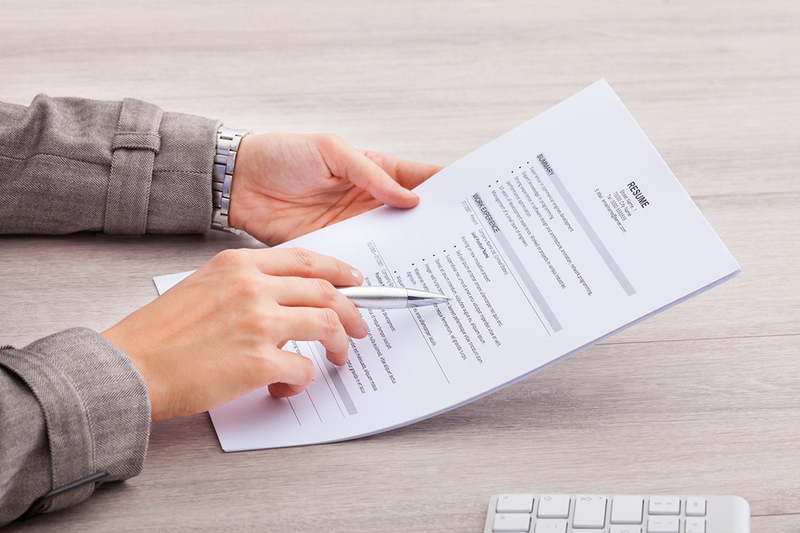 As a hiring manager, what do you look for in a cover letter?